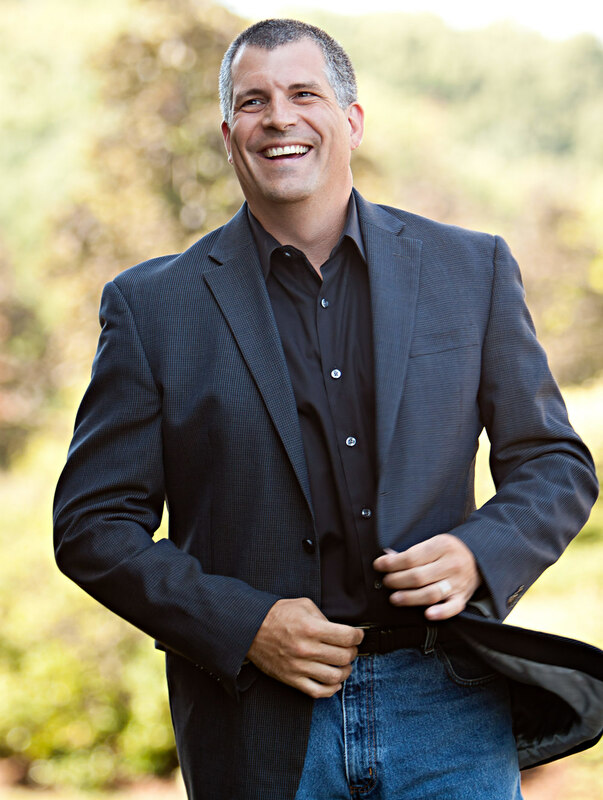 Paul Altobelli is an online marketing strategist with over 17 years of extensive “hands-on” experience in digital marketing, product development, sales training and project leadership. Paul has a proven track record of delivering cutting-edge Search Engine Marketing campaigns and innovative marketing strategies that accelerate growth, increase demand and maximize media budget. Paul’s technology career began in 1997. Like many Internet marketing professionals, he started out as an HTML programmer, building his first website (the first of hundreds of sites). In 1998, he transitioned into a sales analyst role with US Interactive, an early publicly traded website solution provider. For two years Paul managed and reported the global sales pipeline at the C-level. After co-developing and producing “The Voice” in 2001 – one of the first ever Internet radio stations – Paul joined Masterson Development as Director of Search Engine Marketing in 2002. Over the next five years he programed, launched, and marketed website and SEM campaigns for real estate development projects including a beach in Costa Rica, a hotel in Canada, town homes in Florida, and New Jersey golf course. An early adopter of Google AdWords and search engine optimization (SEO), Paul successfully drove the quality traffic that led to hundreds of sales and reduced the cost of conversion to a fraction of traditional advertising spend. In 2007, Paul was recruited by Pindar, the fulfillment company brought in to move Yellowbook from a national print advertising yellow page directory company to a leading provider of small business websites. The leadership at the time was looking for an Internet advertising expert to drive digital product strategy to offset against the declining print industry. Paul led a 14-member team of direct and indirect reports, including web designers, programmers, copywriters and Internet strategists and created the process by which hibu defined, designed, developed and deployed 500,000+ websites over six years, making the company the single largest producer of complete turnkey "brochure" on-page SEO friendly websites in the US. In 2012, as Yellowbook became hibu, Paul transitioned to Director of Digital Sales Training. He led a team of six digital trainers to develop and facilitate training modules for a national sales force on new digital products and existing product upgrades including a SMB DIY ecommerce solution, banner display advertising, a partnered loyalty mobile app and a business website package (including SEO and mobile optimization). Since early 2014 Paul has been responsible for hibu’s overall website product positioning, user experience, feature development, and integration with the hibu digital product suite. To compliment internal and sales website training he designed, programmed, wrote, and launched “hibupedia” an internal Sales, Customer Service, and Fulfillment wiki, detailing hibu’s website product definition and featuring articles covering SEM, SEO, mobile, eCommerce, online display advertising and social media marketing.